Need A Professional Website Translation Company? Here’s How To Choose One. When the time comes that your business decides to make the leap into overseas countries and you want to sell outside of the UK, although you might have a team of people on the ground in these areas, you are still going to need a website that is relevant to that country. To make the website rank and earn business, you are going to need content, so rather than play around with translation tools and hope for the best, using a professional website translation company is simply a must if you want success and not failure. Anyone that understands SEO will know how hard it is to get rankings for all of the things you want to get traffic for, and without content, you have no chance of even getting close to where you want to be. When it comes to ranking in different countries, SEO, in principle, is no different, as you still need high quality, engaging and relevant content to get climbing the search engines and to start getting traffic. Add to this the fact that local users want content they can understand and has clearly been professionally written, and you can quickly see why you sitting there with an online dictionary hoping for the best is just not going to make the level you need. 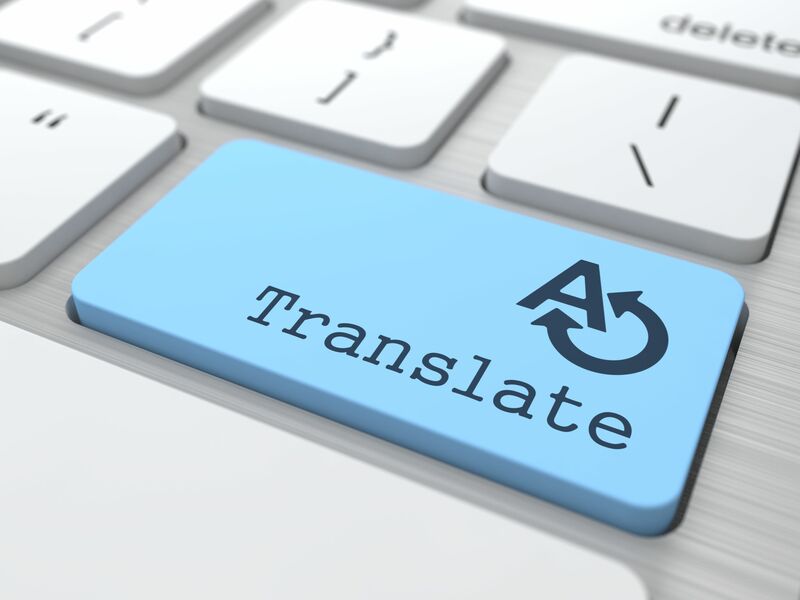 So, you now need to find a website translation company, which if you have never looked into this before presents a challenge as to how to find the best one to work with. As with most services that you request quotes for, it is best to try and find around 3 – 4 companies and then ask them to quote you happy. Initially, you need to drill down from all of the many companies available to you, which you can do by choice, location, recommendation or any other factors that might work, but generally, get the 4 companies you think are right for you and then contact them with your project specification and ask for quotes. The nice thing about this type of service is that you can see the work they have completed, as although some aspects might be protected by client confidentiality, generally, most translation companies will have a wealth of examples they can send your way. How you check this work is another matter, but at least you can see who they might have worked for, the languages they cover and the type of work they are able to translate, so this should at least give you a good feel for the company and how they will work for you. A good company will have worked for other good companies, and whilst not all of them will be willing to provide references, there are going to be some that will only be too happy to. Of course, you should take these as part of your decision and not use them just to make your decision, but if you can get a couple of references together then it can make sense to really get a feel for the company and understand just what they are capable of producing and how strong their relationships are with the people they have worked with and for. By this stage, you should already have a project specification written up, which explains the job in full detail and what you need each of the translation companies to quote for. If you rush the spec and get it wrong or miss out half of the work, the quotes are going to be wrong and you are going to end up with a different final figure, and it’s also unfair on the firms trying to accurately quote for your work. Generally, the biggest cause of price miscommunication comes down to this initial specification, so spend some time to write down and produce all of the areas you need them to work on, to make sure you get a price that is relevant and not based on inaccurate information. So, the research is done, you have checked out all of the work and seen some glowing references and the price is pretty much right, so now all you need to do is choose the company you want to work with and get them cracking on your project. The reason that we think you should take your time and do you research is pretty clear, but if you make the wrong choice then you will end up with lots of website content that is either incorrect or sloppy, which in the long run will do your company or your website no favours. You need the work to be of the highest quality and accuracy, as if you put a load of content live that you think is fine, only to be told in a month or so about all of the errors and mistakes, by then you will have lost more customers than you could even know about.